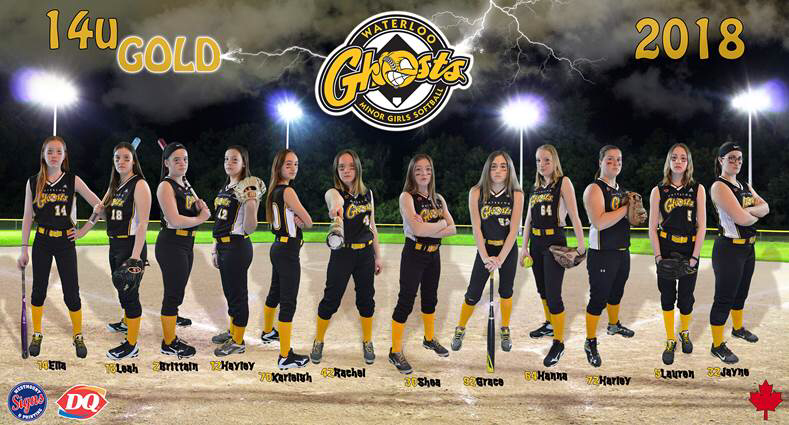 Please help support our Novice Gold team at nationals!! 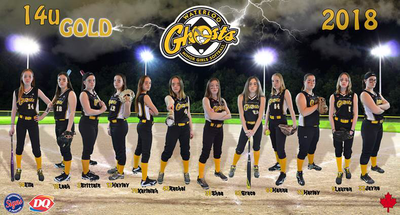 The Waterloo Ghosts Novice Gold U14 Softball team won the Bronze Medal this past weekend at the Canadian National Qualifiers in Windsor. This hard fought victory earned them a berth in the Canadian National Championships held in Montreal August 15-19, 2018. The girls have been practicing/playing together since last September and are a hard working, dedicated group of 12 young ladies. 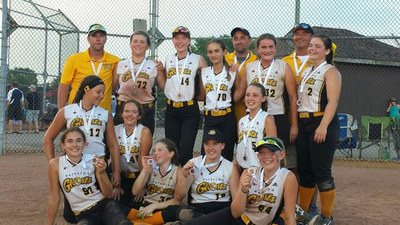 The girls have had an excellent season, participating in various tournaments throughout Ontario and the United States to better prepare them for the goal they set at the beginning of the season... to play for a National title. Stay tuned for more photos, team news & tournament results!